Cooldown time lowered for 4chan Pass users! You can now renew your Pass if it expires in less than 6 months. I love this movie. But one thing really bugged me, I really wished that the movie focused less on Judy and more on the actual world they made for it and instead of a single movie, they either made a series of movies or just a really high quality television show exploring various areas of Zootopia. I realized this when I saw the Sloth at the DMV, I would totally watch an episode or two of Flash's daily life and how he deals with life in the big city. Plus, I kekked like a retard when he started laughing. This whole movie should have been a slice of life series, it would be awesome. 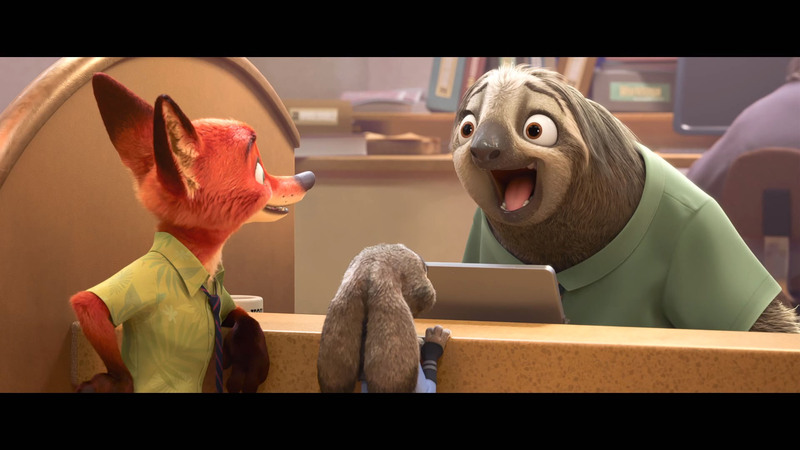 I wish I could be a proctologist in Zootopia and give them prostate exams. So many different anuses to explore. Let it go, anon, the movie was great, colorful, thoughtful and funny. but its time is over. No need to keep brining it back here over and over. this, if you love a /co/ movie let it fade away , you don't it to become the next frozen general spawner. i was more interested in the city design rather than the movie itself. I think the point was just to show it was a diverse melting pot. The individual districts probably weren't that interesting on their own. Huh, I'm not trying to spawn a general thread. I was super late to the Zootopia bandwagon, I was too busy with other things. I didn't necessarily want to explore the different parts of the city in depth, but I do wish they'd utilized the uniqueness of the city more in the story. Like how Judy is a kaiju Little Rodentia. It was mostly just flavor. So, you wish it was Avatar instead of Zootopia?